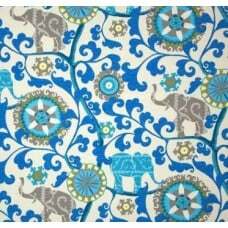 This fabric is a high quality indoor home decor fabric featuring a design of large droplet motifs..
Beautiful printed outdoor fabric with elephants. Perfect for upholstery, pillows, cushions and.. 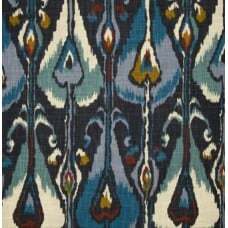 This fabric featuring an Ikat motif design is a high quality indoor and outdoor fabric made for sunny and shaded locations. Suitability includes: Soft furnishings - cushion and slip covers, chair pads, indoor and outdoor settings, table top applications - placemats, table cloths, table runners, aprons and bags and upholstery of indoor and outdoor home decor. Qualities: Stain and water resistant finish. Rated to withstand up to 500 hours in direct sunlight without fading. Durable and versatile. Care Guide: Cold water wash with mild detergent. Air dry. This fabric is a high quality indoor and outdoor fabric made for sunny and shaded locations. Featuri.. 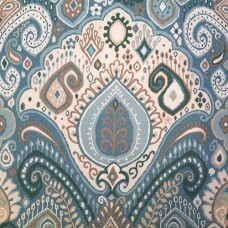 This fabric featuring an beautiful decorative motif repeat that is grande and bold. A high qua.. 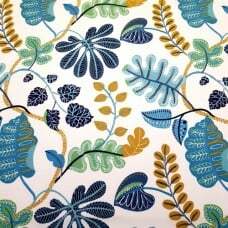 This fabric featuring an beautiful modern botanical design that is decorative and contemporary. .. 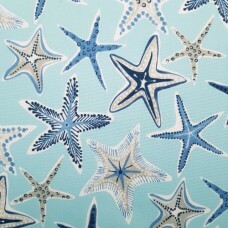 This fabric featuring a beautiful display of decorative starfish to create an allover design of thes..